go to www.meatspin.com for mp3 this phone is awesome. 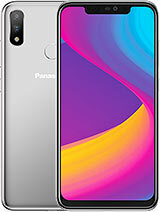 this phone is cool as i got this phone for christmas i have had no problems it has wicked stuff on it like i just bought a 2 gig sd card tats wicked and if you want mp3 go to wma on google and download it from one of the links it's been really good you can play mp3. Worst celphone i've ever used! Just used it for 5months and it all went off. Everytime i used it for text messaging the screen just goes on and off, message sending failed. Can't recieve calls anymore, no volumes. This phone really gave me a terrible headache. Spend so much just to have this phone fix but nothing happened. 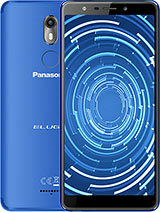 I just hope the Panasonic Co. will not produce this kind of celphone anymore or they should produce good qualities of celphones. I have had my Panasonic X700 approx six months. Very disappointed with it. The battery goes flat after 30 hours even when I havent even used the phone at all. I have also had problems with the volume. Just want to throw it away. Fairly slow to respond. Now have heard from friends with a Panasonic phone that they have similar problems. Definitely don't recommend. good phone, no problems what so ever. Can't say the same for my son. About 3 month old, and it started to play up. Sent it away, they said it was the board, replaced it under warranty.Took 4 weeks,came back unlocked, works real good. have wma player, ogg player, mp3 player, all work good, trying to find a radio for it. Can anyone tell me if they have unlocked their phone from optus. download super GoBoy to enable u to play gameboy color games! I'm having troubles connecting the USB cable to my X701 phone. It keeps freezing when I try to connect it up with my PC!! Does any one have a solution to this problem? can someone please tell me how i could download a mp3 software for this fone. 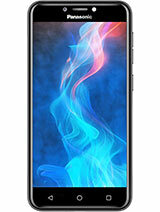 Other than that this fone is very good for the price and the camera qulity is excellent. 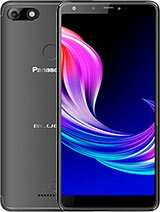 It is a good phone, you get many features at a low price. If you want mp3 and wma player, try using WMAPlus! It uses it`s own decoders, so mp3 and wma will work for sure, I am now listening to music. :) The battery isn`t that good though, if you listen on mp3 and play some movies using SmartMovie, it will last 16 hours maximum. i have got all those stuff that should be in good palmtop. high color webpages very low price. and bluethooth is very good and fast way to access to ur friends and PC. where can I find free / cracked MobileFax? 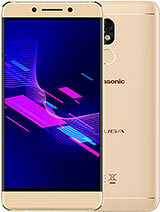 My old X700 is very awful, for a month, it had a very short battery life, (72 hours average) I sent it to Panasonic and I think the phone is running worse. It now has about 30 hours battery, the phone freezes when you try to connect it to USB. Phone is so slow, even to start charging from power off. Can I change the phone to Spanish? 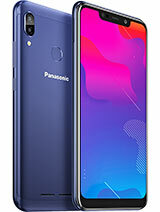 Looking for manual panasonic X700. Please let me know..thanks.